Amanda's album Amazulu went platinum in three weeks of its release late 2016. 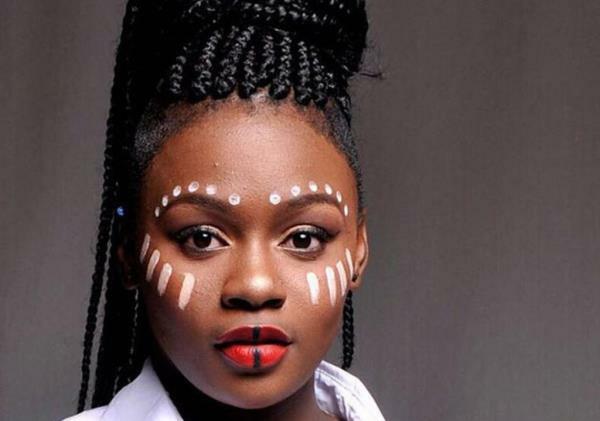 Singer Amanda Black whose career is souring at the moment says that there was a time when some of the people who are singing her praise now told her she wouldn't make it. Amanda won two Metro FM awards for Best Single and Listener's Choice Award recently and is nominated for five awards in the upcoming SAMA 23 awards. "Some people told me I wouldn't make it. They said there are many people who are out there who want to sing and I wasn't an exception," Amanda explains. "I have experienced people saying that I am not good enough and now those same people come to me and say 'I always knew you would make it', I just look at them in amazement," Amanda adds.